Peach & Wine Summertime Jubilee Premier Weekend! Everything is just PEACHY here at Philip Carter Winery! Come out and kick off the start of Virginia’s peach season with us! Orchard fresh peaches straight from Valley View Farm will be available for purchase while supplies last. Also enjoy a bowl of everyone’s summertime favorite, Valley View Peaches and locally made hand dipped Ice cream! 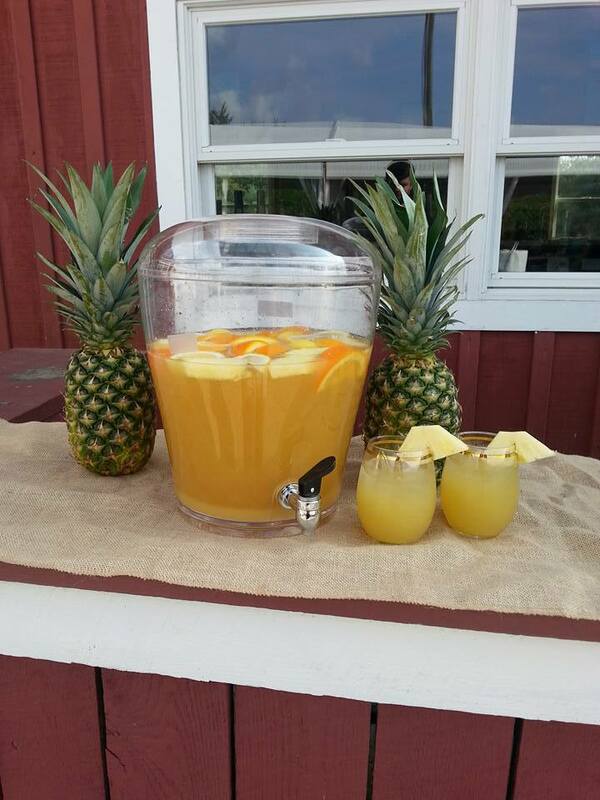 As if that wasn’t enough, our famous seasonal Peach Sangria returns! On August 2nd, we celebrate Fauquier Wine Day in honor of the 256th anniversary of Royal Governor Francis Fauquier’s certification that validated the successful cultivation of European vines in Virginia (circa August 6, 1763). Gov. Fauquier, the namesake of Fauquier County, certified that the Carter family successfully grew European vines at Cleve® in 1763. 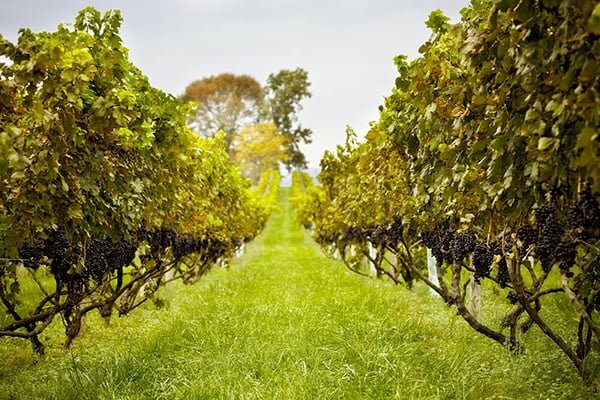 This was the first recorded history of successful grape production in Virginia with European vines. In celebration of this important day in American wine culture, we are offering our customers a 30% bottle discount on all bottles of our Governor Fauquier! Maximum two case per person. 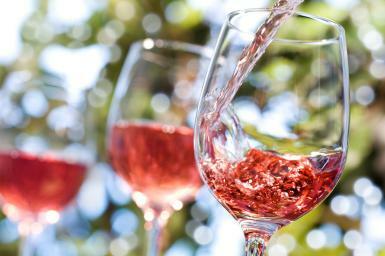 WINE CLUB MEMBERS: receive a discount at 40% off. AMBASSADOR CLUB: purchase a case and get 50% off! Today and every day! Peach and Wine Summertime Jubilee! Everything is just PEACHY here at Philip Carter Winery! Come out and enjoy the very best of Virginia’s peach season with us! 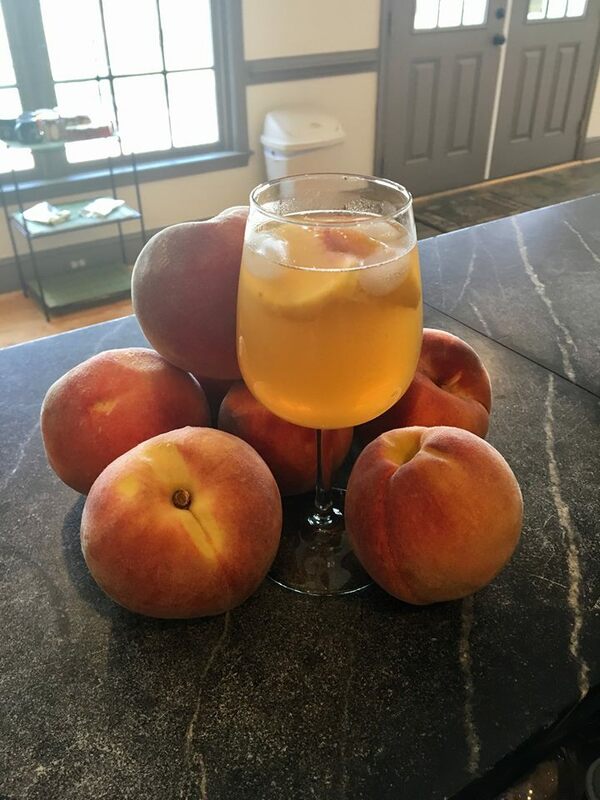 Peach sangria and orchard fresh peaches straight from Valley View Farm (harvested daily) will be available for purchase at our peach stand. Also enjoy a bowl of everyone’s summertime favorite, Valley View peaches and locally made hand dipped vanilla ice cream! Join us for the centuries old tradition of invoking a blessing on the coming harvest! Dress in white and join us in the vineyard for the ancient sounds of Scottish bagpipes and an interfaith blessing followed by a seated tasting in Cleve Hall and a simple, communal meal. The procession is open to the public. Reservations are required for the reception, seating is limited. $35.00 per person (children may participate for a fee of $12.00). Labor Day Sangria Six Celebration! Be a part of tradition as PCW honors the worker tradition of our country. An incredible six sangrias will be available – Strawberry, Blueberry, Peach, Pineapple, Apple Cider, and Traditional. $5 Howler (32oz) and $10 Growler (64oz) refills. PCW Howlers and Growlers required and can be purchased at Philip Carter. Food truck, yard games, vineyard tours, and live music. Join the End of Summer Celebration. Virginia’s symbol of hospitality carried up the coast from the Caribbean isles – the bountiful pineapple. Enjoy this end of Summer treat and reflect on the relaxed vibes carried on the summer breeze. Zingy, fruity, and seasonal, it will be gone with the turning leaves of Autumn. 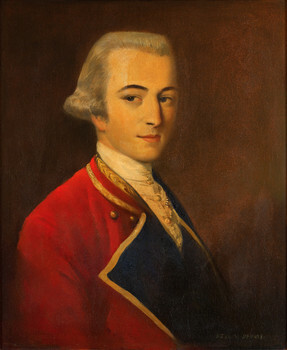 On September 6th, we celebrate the life of founding father Robert “Councillor” Carter, III (February 1727 – March 10, 1804), of Nomini Hall located in Westmoreland County. 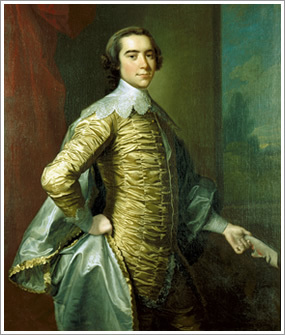 RCIII was an American planter, and for two decades sat on the Virginia Governor’s Council, which among other things, promoted the establishment of a Virginia wine industry. On September 5, 1791, Carter began what became the largest release of enslaved persons in North America prior to the American Civil War, and is now remembered as the “Great Emancipator”. In celebration of this important day in American wine culture, we are offering our customers a 30% bottle discount on all bottles of our Nomini Hall Cabernet Franc! Maximum two case per person. Join the annual celebration of the harvest at Philip Carter Winery with a Tidewater Virginia tradition of steamed Chesapeake Blue Crabs, Hush Puppies, Corn Fritters, and more. We are proud to team up with the finest purveyor of Virginia seafood, Blue Ridge Seafood, for our 12th annual Philip Carter CrabFest! Come out on Saturday, September 7th for an all you can eat CRAB and WINE extravaganza! Reservations Required. $49.95 per person which includes all you can eat crabs and 1 glass of select wine. Minors will be $32.00. Children 12 and under $10.00. Event is from 5 PM to 8 PM. Philip Carter Winery is grateful to be a part of a sustainable farming community that is rich in agricultural traditions and heritage. We honor the people of the northern Piedmont and are thankful for the support of the residents of our neighboring winegrowing Villages of Hume, Orlean, Markham, Delaplane, and Paris. On this weekend we give thanks for our neighbors and appreciate them with a 40% discount to all Fauquier residents on all wine bottle purchases. Proof of residency required. We will be taking donations for the Orlean Fire Department this weekend.